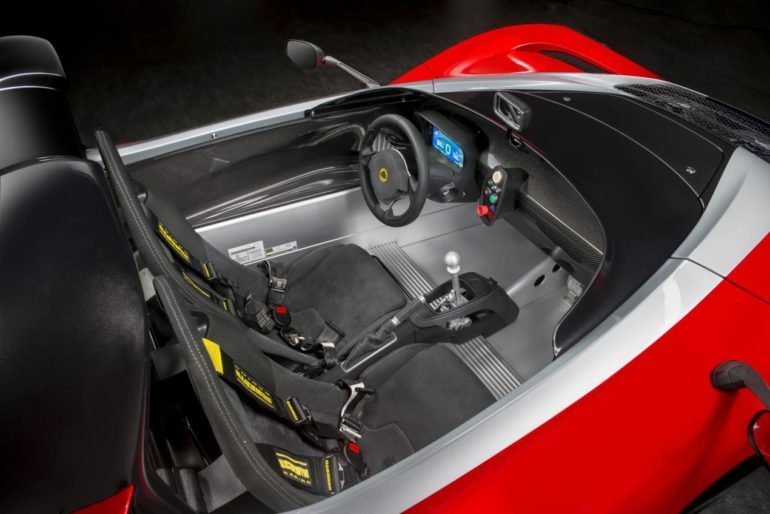 The car’s standard specification does little to belie its intentions, with a Torsen-type limited slip differential, Öhlins DFV one-way adjustable dampers and Eibach® adjustable front and rear anti-roll bars. 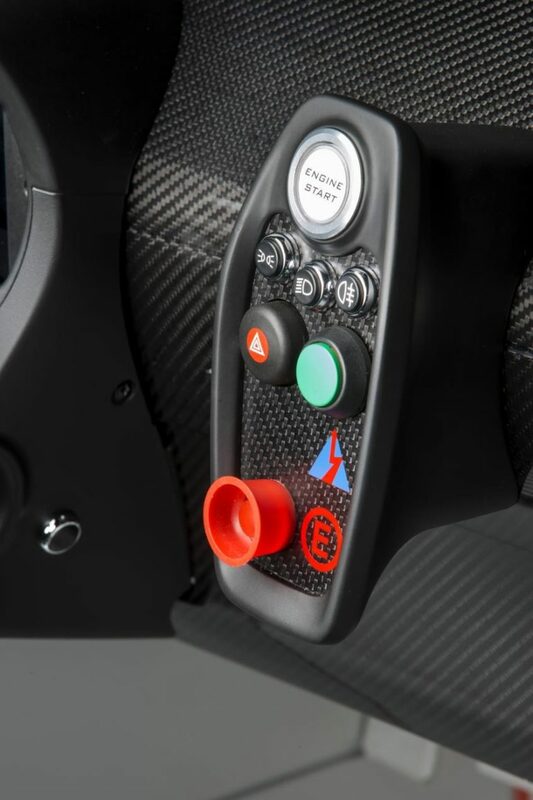 In addition, 6-position variable traction control, linked directly to the ECU, with five pre-set traction levels (1%, 3%, 6%, 9%, 12% slip and “off”) allows owners to tune their preferred setup. 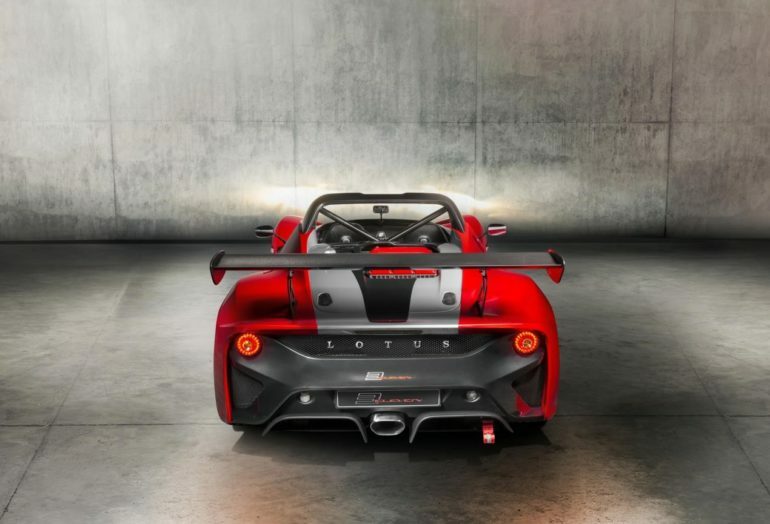 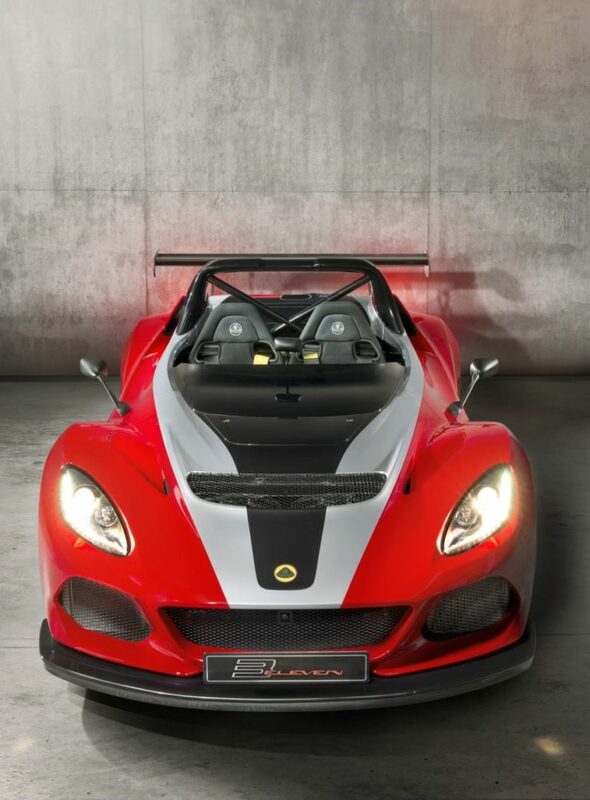 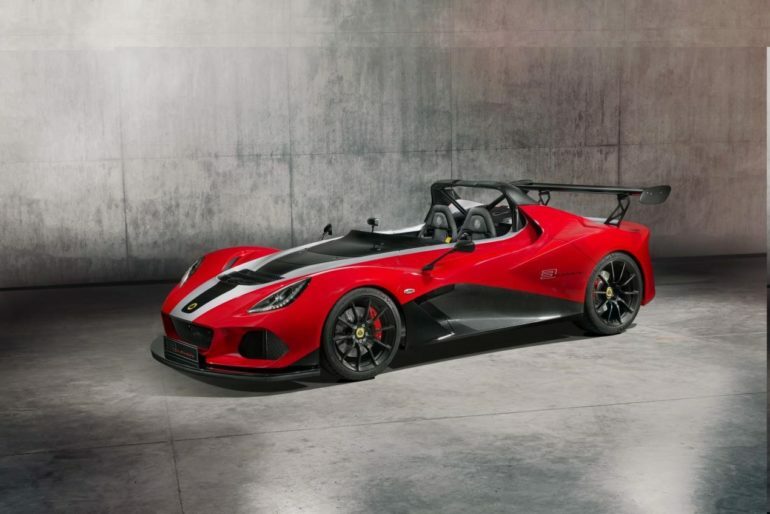 These features are joined by Lotus’ slick, six-speed manual gearbox and acclaimed open-gate design – precisely engineered for fast and seamless shifts.